Blockchain & Video games. Giving power back to the players. Share Blockchain & Video games. Giving power back to the players. Blockchain brings power back to players and new opportunities for gaming organizations. 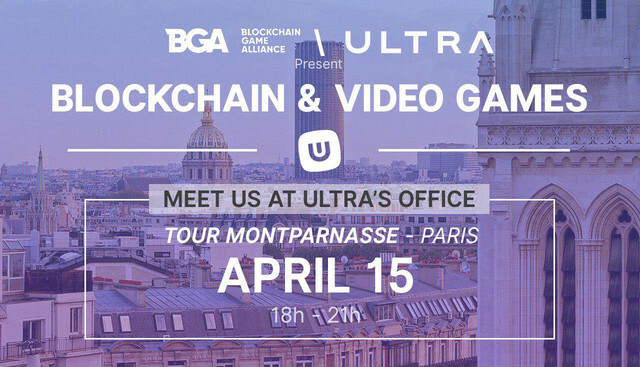 Discover the latest trends of blockchain gaming & collectibles, presented by the pioneers of this new industry and powered by the BGA (Blockchain Game Alliance). Next Generation PC Game distribution platform powered by Blockchain.